Members earn 30 Points on this purchase! The replacement of the strap doesn’t require any tools. 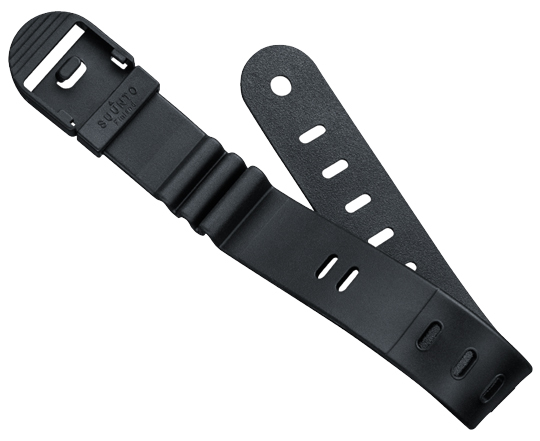 It’s compatible with Suunto Strap Mount Boot.